If your canvas looks good overall but you have some issues , We could repair it ! Please contact us to discuss what work needs to be done. There are many minor repairs that can be done to your boat cover such as re-stitching, new binding along the edges and maybe some new snaps. For those more complex boat cover or canvas repairs, we could review with you what work needs to be done and give you some advice. 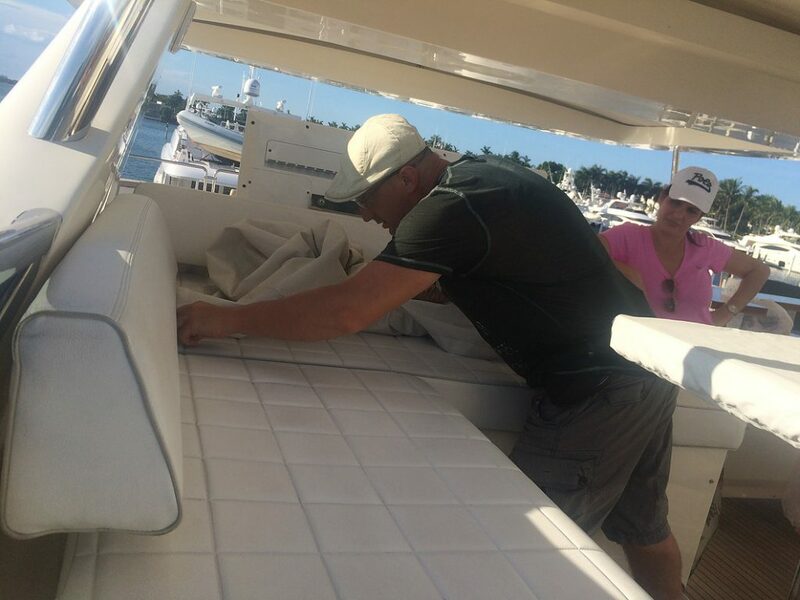 Whenever you do any kind of repair to your boat cover, boat top or canvas you’ll be extending the life on an important investment. These repairs will also make your boating experience more enjoyable too. The best time for big repairs is winter time,. During the spring and summer when is the busy seasons we could accept only small repairs .